The most complete Action Figure Visual and Price Guides! Browse Star Wars Black Series, Marvel Legends and Transformers Masterpiece action figures, vehicles and deluxe sets. 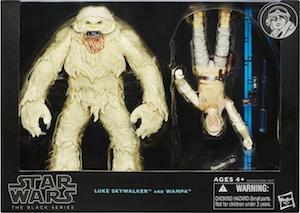 Star Wars Black Series visual and price guides including specialized guides for Force Friday, Knockoffs and Variations. Hourly updates to track Amazon Prime, Walmart and eBay Scalpers and classic Kenner Vintage Collection! 528 items are tracked daily! 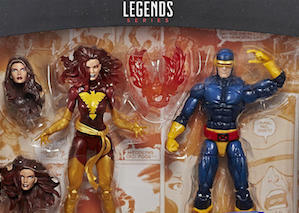 ToyBiz and Hasbro Marvel Legends action figures visual and price guides for Exclusives, BAF and sets. Amazon Prime figure finder updated hourly as well as the eBay aggregator. 644 items are tracked daily! 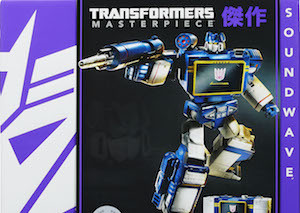 Hasbro, Takara and Special Edition Masterpiece Transformer visual and price guides. Easily see all items for sale at the eBay Aggregator. 84 items are tracked daily! Cached on Wed 9:00:24 AM in 0.0186s.